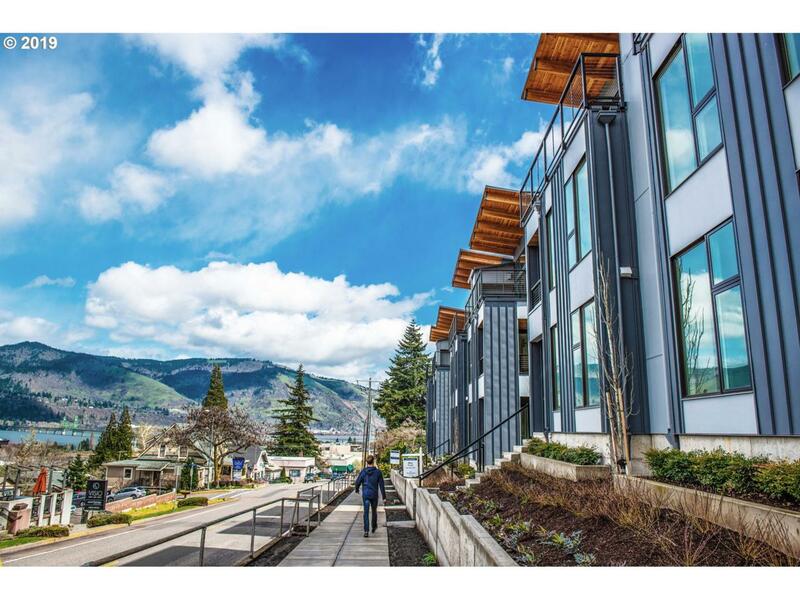 Cascadia Townhomes - In the heart of downtown Hood River. 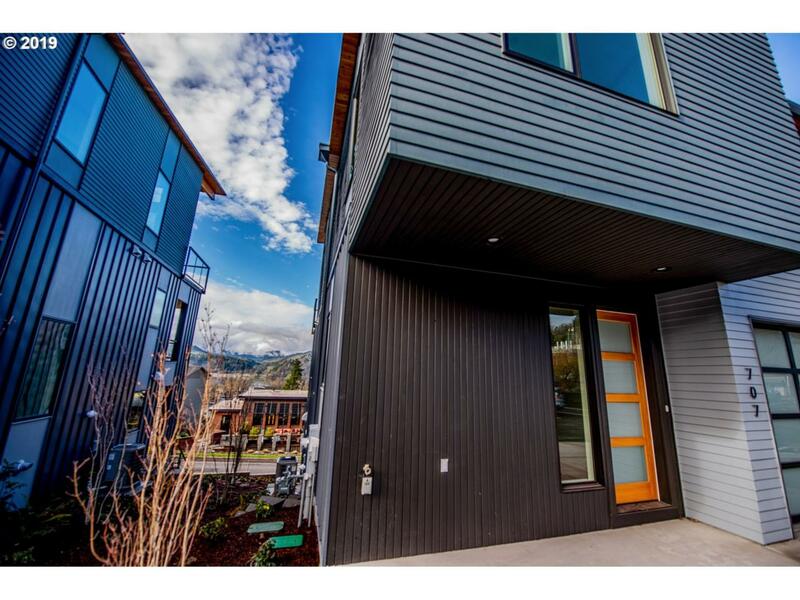 Spectacular Columbia River views from these luxurious new townhomes. 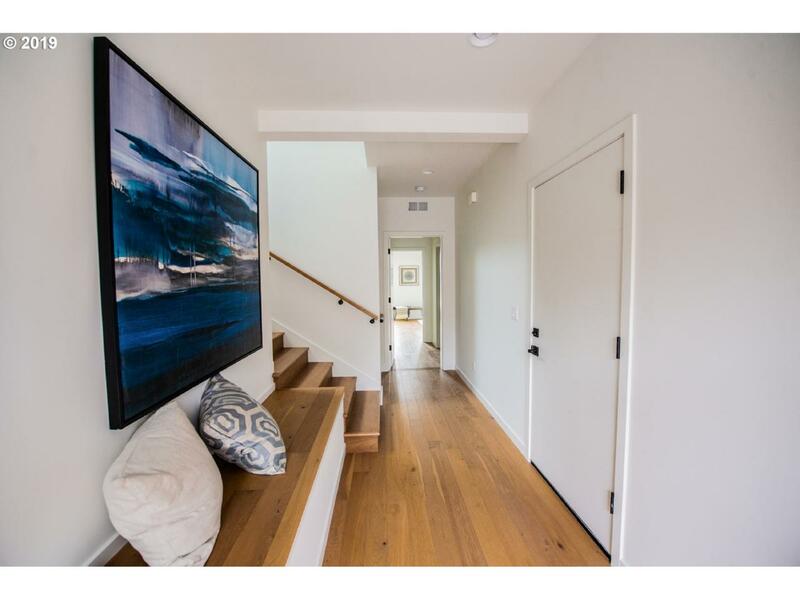 Rare opportunity, walk to all of the downtown, ample parking, short term rental potential, and thoughtful design. 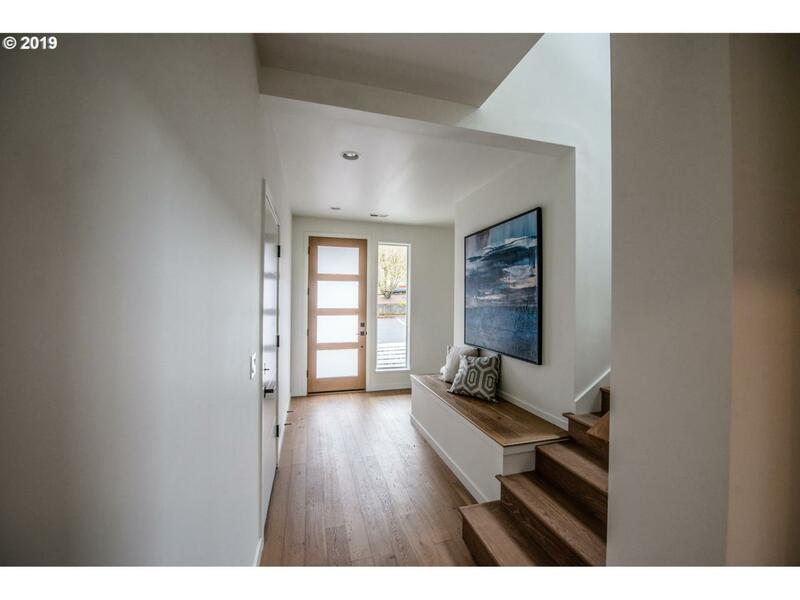 Listing provided courtesy of Windermere Crg Hood River.